I agree with you. 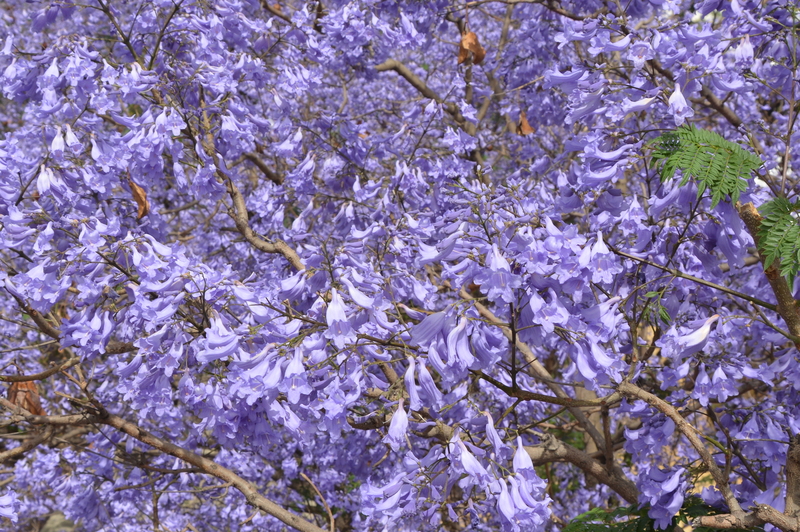 These flowering trees are a blue explosion. Une peinture, une mer, magnifique !! !